If you're looking for a Young Adult book, my college pal's new release is available on Kindle today for free! Then you have to pay (but it's only $5.99). I've already read a few chapters and downloaded it myself. 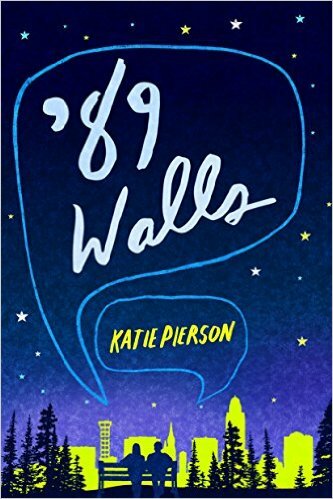 It's called 89 Walls by Katie Pierson, and it's a coming of age story about a high school romance (in the late 1980s, hence the name), with themes of sexuality, politics, religion and first love explored. Download it and let me know what you think! When we stay in a hotel, our preference is a suite - that includes breakfast (and even better for one that includes happy hour). We really enjoy having our kids sleep in a separate area, but not necessarily next door. We often end up at the Embassy Suites in downtown Chicago (600 N. State Street). (While we sometimes get rooms to review for the blog, we paid for this one ourselves). We were very happy with the rooms, though we did pay the $10/night extra for the city view and weren't impressed with the view. Next time we won't pony up for the extra. Not worth it, even being on the 9th floor. 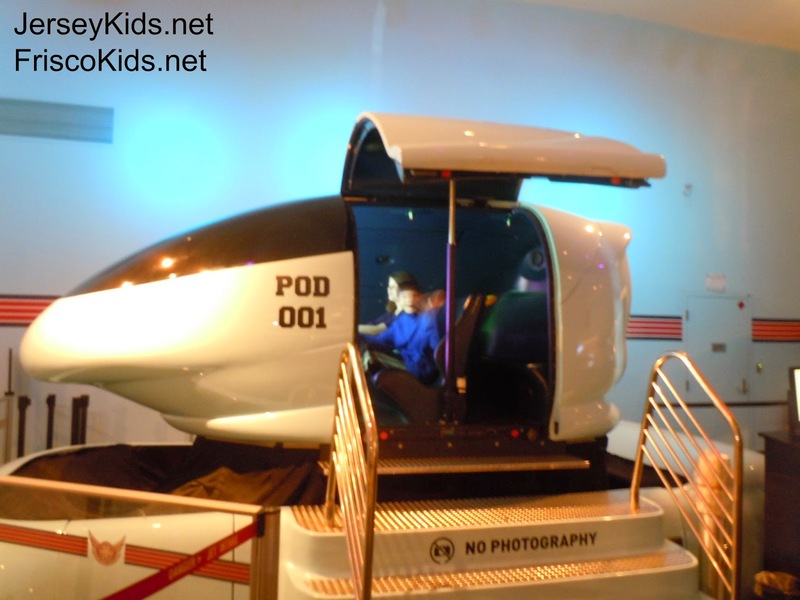 We flew into Chicago early morning, and took a taxi straight to the Museum of Science and Industry (as for luggage - we sent that ahead with my husband who had other plans for the day). We planned to spend the day there but I didn't realize we would spend the ENTIRE day there. So much to see and do. And we still missed out on some of the exhibits. My kids are tween/teen age, and they loved it as much as I did. Plenty for the younger set too. Some planes "flew" over the miniature set with trains below. The summer is halfway over for many of us (maybe more than halfway for others!). Have you lost your momentum for creating some fun and adventure? Are the kids glued to the television? Even if they are, there are ways to get their creative side out with inspiration from the shows you're watching. This summer Netflix introduced a new original series: Dragons: Race to the Edge. Sound somewhat familiar? 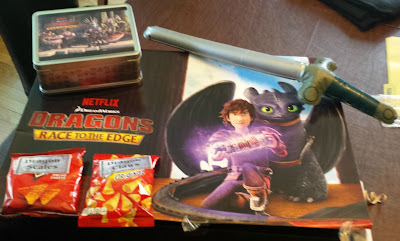 It includes Hiccup and Toothless from How to Train Your Dragons film. To get ready to watch the television show, try coming up with some crafts (or let you kids do the brainstorming) for snacks and props you can use while watching the show or acting out scenes during play time. Make labels like "Dragon Scales" or "Dragon Claws" to put on bags of Doritos or Bugles. Use inflatable or plastic swords (do you have those around from Halloween or in the dress-up bin?). Make your own dragon wings with a black blanket or pantyhose stretched over bent hangers. Draw dragons and castles with sidewalk chalk on the driveway. Make some JELL-O Jigglers dragon eyes (I did some Halloween ones a few years back that fit the bill - check out the eyes - they're just like the dragon's!). Of course you can come up with creative ideas for any TV show or movie. What are your ideas? Disclosure: I'm a Netflix StreamTeam member. Interior design lovers - don't miss the American Craft Council's 40th annual San Francisco Show. It features 225 top contemporary jewelry, clothing, furniture, and home décor artists from across the country. It's the largest juried fine craft show on the West Coast. They expect 12,000 attendees. I've been to Chicago many times, and finally made it to the top of the Willis Tower, the Sky Deck, better known to you probably as the Sears Tower. 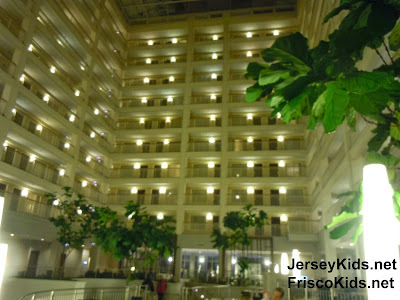 The view from the 110 floor top is amazing - as you'll see in my beautiful pictures below! If you plan to go, make sure to read details at the bottom to save yourself some time and hassle. You will be in for a major wait most likely, so minimize that! 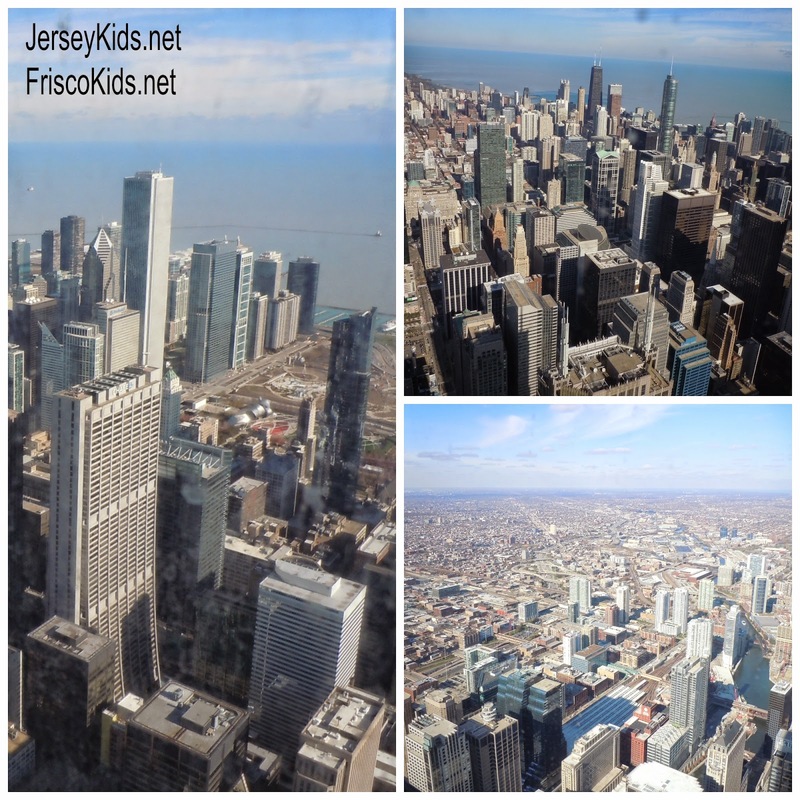 This is first in a series of posts about taking the family to Chicago. There's still time to go this summer, and fall is a great time to visit too. 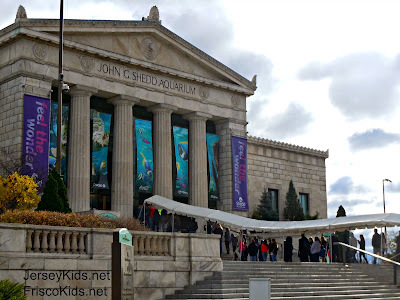 One stop on the family list is the Shedd Aquarium. Situated on Lake Michigan, It's the world's largest indoor aquarium though we still like the Monterey Bay Aquarium better! If you plan to go to the aquarium, plan ahead or you'll be waiting in the huge line like you see in the photo above. 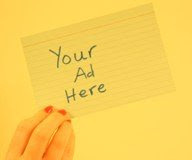 More info on strategies to get in quickly at the bottom - trust me, you'll need it!